One of Cape Town’s most historically relevant, culturally intriguing and naturally beautiful attractions is Robben Island. 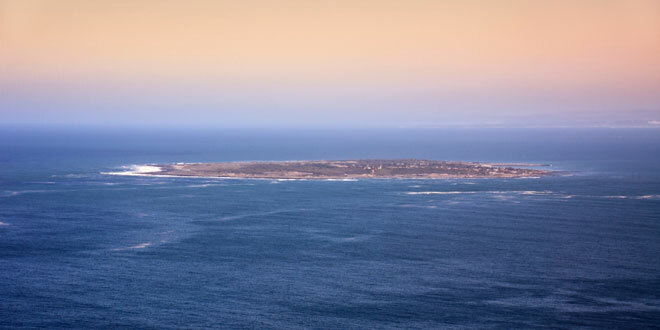 This is best known as being the location of the Robben Island Prison, which held some of South Africa’s most significant politicians and struggle activists. Not least of all are former President Nelson Mandela, current President Jacob Zuma, Dennis Brutus, Tokyo Sexwale, and Govan Mbeki. Robben Island was recognised as a place of banishment from as early as the 1600’s. Nelson Mandela served 18 years of his sentence here, and brought to life what had been kept a dark secret for so many years when he was released and told his story of life on Robben Island. The prison was eventually closed in 1996. Today, the island is a World Heritage Site and is open for visitors to explore, as they immerse themselves in a very important, if often heart-wrenching, part of the local history. Ferries depart from the Robben Island Museum at the V & A Waterfront about four times a day (09h00, 11h00, 13h00 and 15h00, but these times may depend on the weather to a certain extent). These ferries are spacious and modern, and the one-way trip takes about 30 minutes. The views of Table Bay, the city of Cape Town, and Table Mountain are simply breath-taking on this trip. The island has a total area of just over five square kilometres. Upon arrival, tours take visitors to the maximum security prison. The experienced guide provides fascinating insights into the lives of the prisoners, the political changes that happened over the generations and its relevance today. There is also some great fauna and flora on the island, including an enormous population of rabbits that are, essentially trapped there. There are also penguins, seals and a huge population of birds. The highest point on the island is Minto Hill, which Jan van Riebeeck used for navigation. It now holds the Robben Island Lighthouse, which is always a treat to visit. The Moturu Kramat is a sacred Muslim site for pilgrimage, and dates back to 1969, when it was built to commemorate the Prince of Madura, Moturu. Moturu was exiled to the island in the 18th century, dying there in 1754. 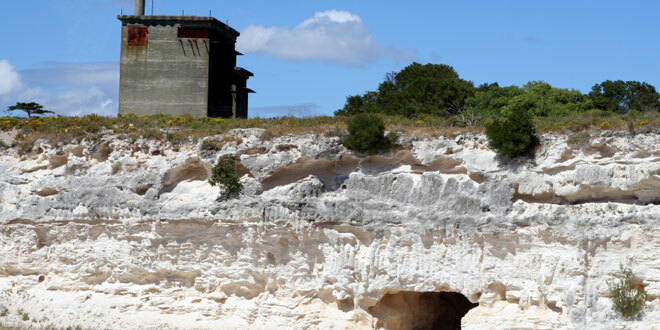 Upon return to the Waterfront, visitors will find a tour around the Robben Island Museum to be very revealing. This modern facility transports guests to another world as they ‘meet’ political activists from yesteryear, see photographs of the island and its prisoners from generations past and explore the many aspects of the island in a hands-on, personal way. Being situated at the Waterfront means that your tour of Robben Island and the museum can be paired with a very rewarding shopping spree, breakfast or lunch on the water’s edge, and entertainment that extends long into the night. Address: Robben Island, Cape Town. Ticket office: Nelson Mandela Gateway, V&A Waterfront.